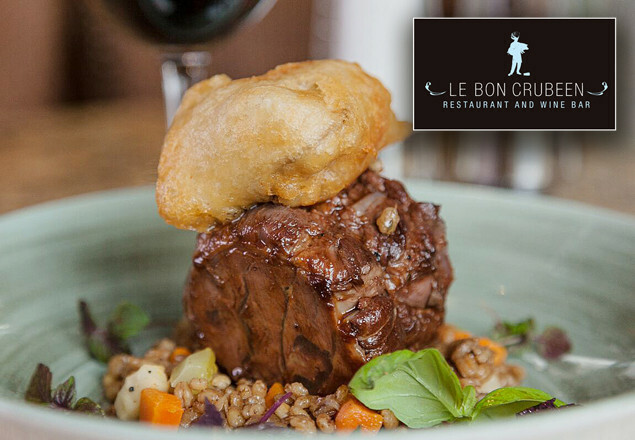 In another exclusive with this week's Rewarding Times we have teamed up again with Le Bon Crubeen to offer you a delicious 3 course meal from the a la carte menu, with a bottle of house wine for only €69. 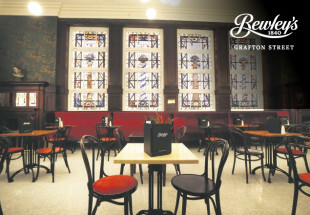 3 vouchers valid per table. Vouchers can be used on any day for dinner only and are valid until April 6th 2018.